05-09-73 D.S. 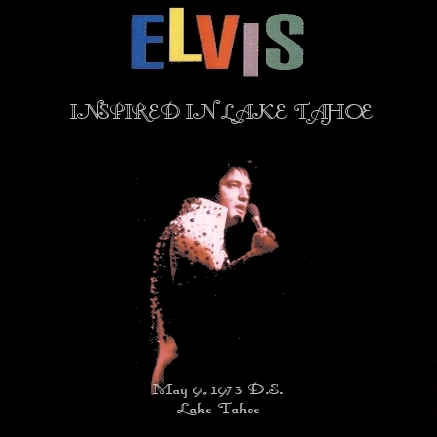 "Inspired In Lake Tahoe" (Very Good Audience Recording)A previously unreleased and refreshing show from a somewhat lackluster season. And with it being a dinner show, that makes this show really special that he was in this good of a mood. A usual wired Tahoe crowd attended this show, and during What Now My Love, Elvis politely asks everybody to be quiet. Taken from a 1st generation audio cassette, the sound is very pleasant on this one. 08-11-73 D.S. 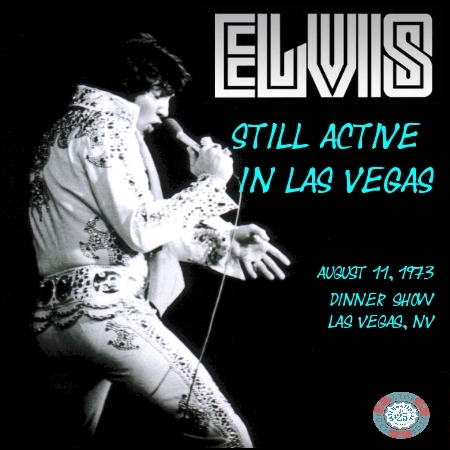 "Still Active In Las Vegas" (Very Good Audience Recording)This was previously released from another audio source on the cd "Flippant Elvis", this time the show is from a first generation audio cassette. THe title comes from the dialogue where Elvis tells the crowd that earlier in the day he received his 7th Degree black belt. He then goes on to explain how the 10th degree black belt means "...your finished, your done, but see, I'm still active!" after this speech, he does a wonderful rendition of My Way before closing the show. Good show in very good quality. 08-19-73 M.S. 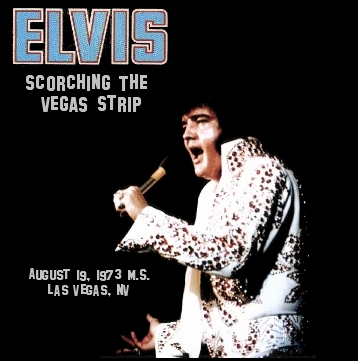 "Scorching The Vegas Strip"/ It's Deja Vu Time! (Excellent Audience Recording)Here is a previously unreleased concert from the 1st generation audio tape in fantastic quality. Speed is a little fast, but seems on par with the other shows recorded during this season. Elvis seems to be in a good mood here, and definitely gives more serious versions of his songs than usual for this season. An enjoyable performance for all fans.